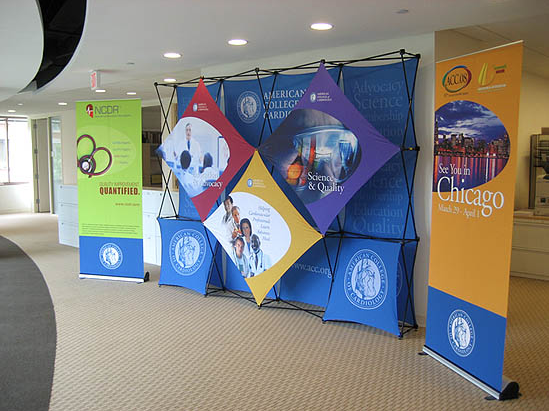 Thompson Kerr Displays sells replacement graphics for our most popular trade show display and exhibit products. 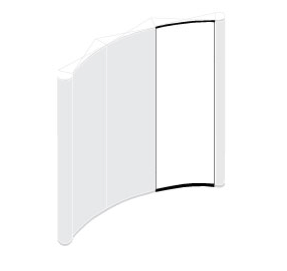 They're a great way to update your existing hardware with a completely new look! 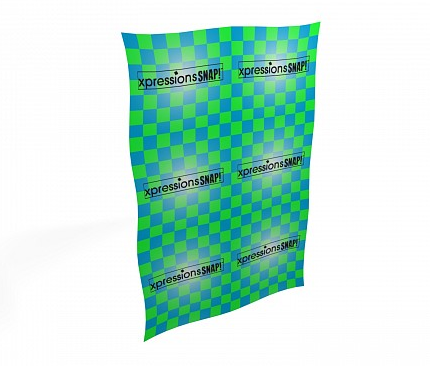 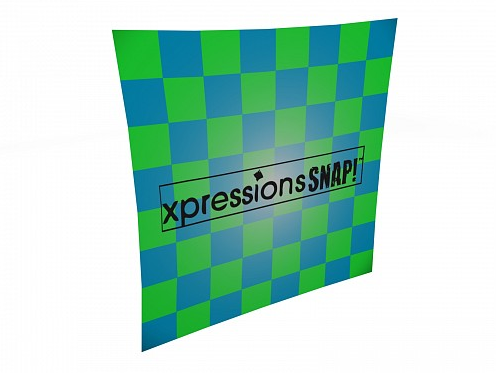 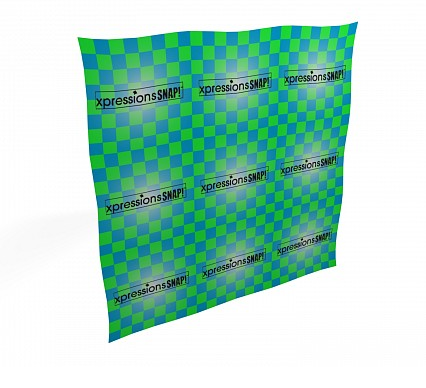 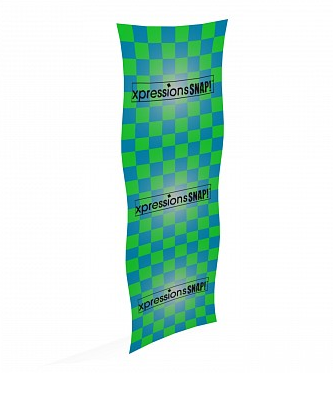 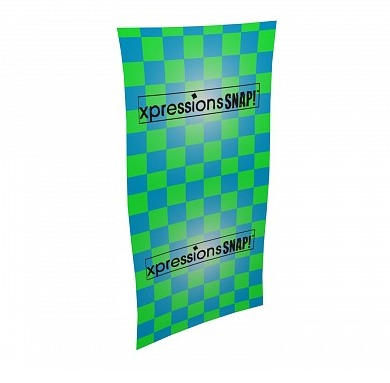 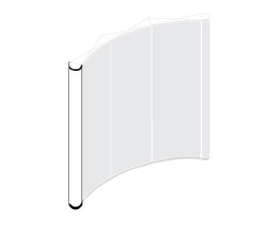 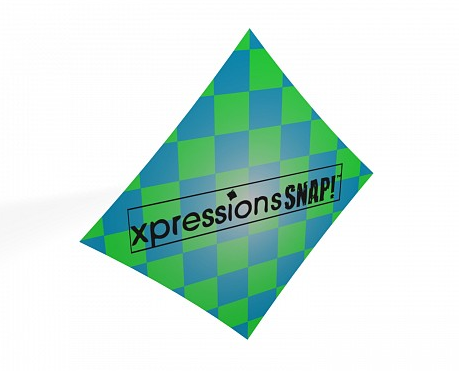 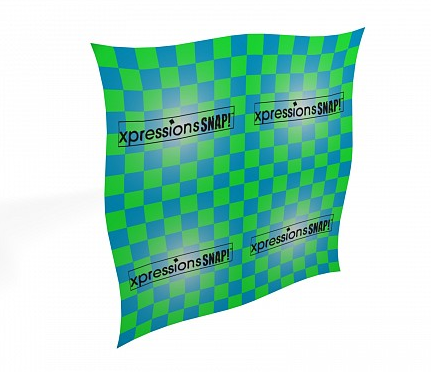 Options include flexible wrap headers for pop-up displays, mural panels, case wraps, and other graphics products.